HideMeX (iOS 10) is a complete iOS customizing experience like none before it. 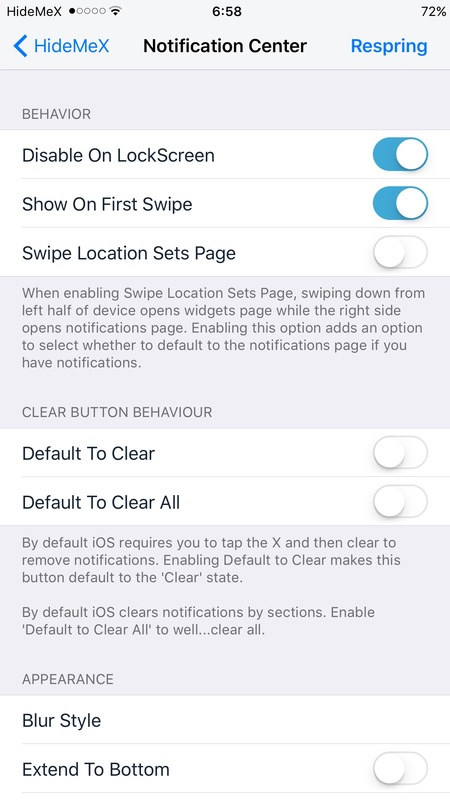 Customize the look and behaviour of your iOS device with ease with all the options HideMeX places in your hands. 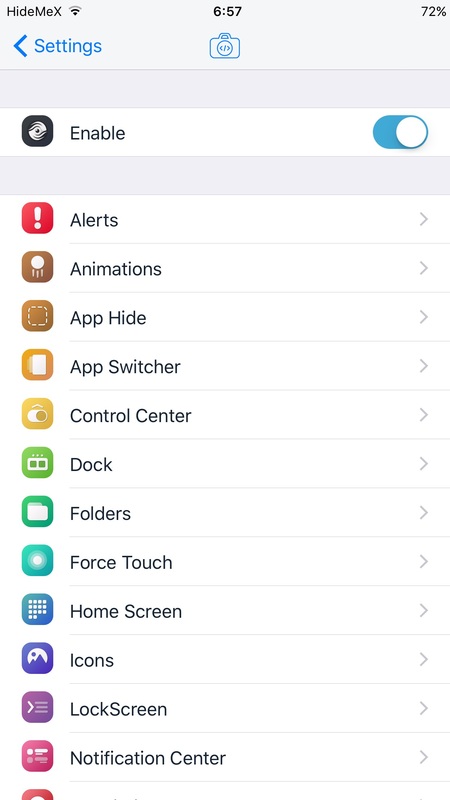 HideMeX (iOS 10) gives you the power to easily change many aspects of the device you love. 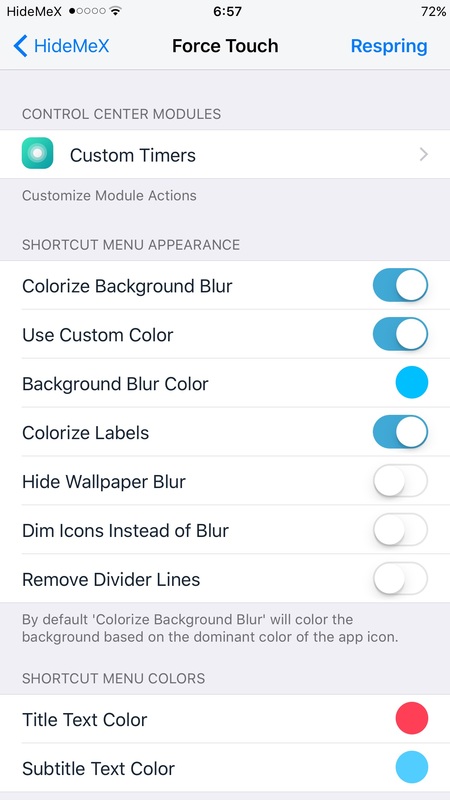 Hide icon labels, change lock screen clock text sizes, give blurs your own custom color tint, replace blur styles and more.